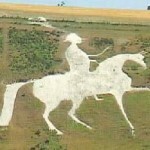 WHEN IS THE WHITEHORSE AT OSMINTION GOING TO BE REWHITEND. 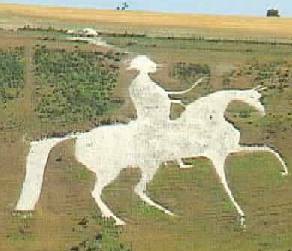 We were on holiday in the area and were looking for a viewpoint, the two times when we passed by, the white horse. Could not see any signs for the viewpoint, the children wanted to stop but the road is busy. I have checked Google and Maps and there are no directions or location that can be found , save only that it is on the A353. Shame its location is not promoted as the hard work that has gone into the creation is being underutilized. Sorry do not wish to leave email address on open display.